Footage of Terry. . HD Wallpaper and background images in the Brooklyn Nine-Nine club tagged: photo brooklyn nine-nine season 1 thanksgiving terry vault workout. 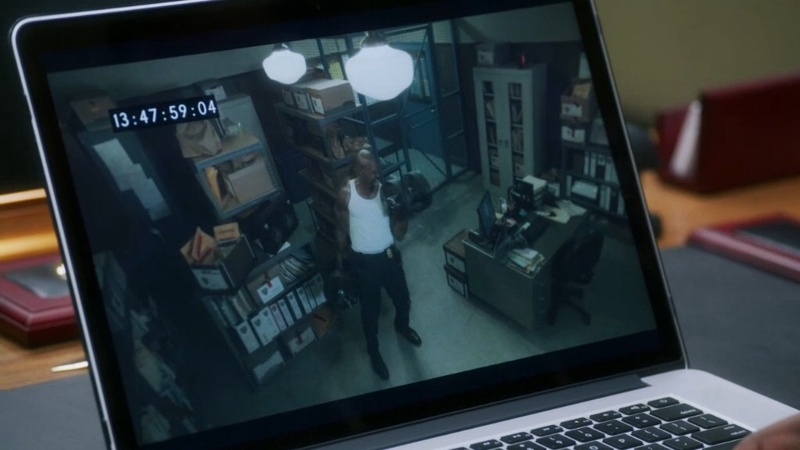 This Brooklyn Nine-Nine photo might contain laptop, computer portatile, notebook, and computer portatile.